One of the first iPad apps has finally received an important update. 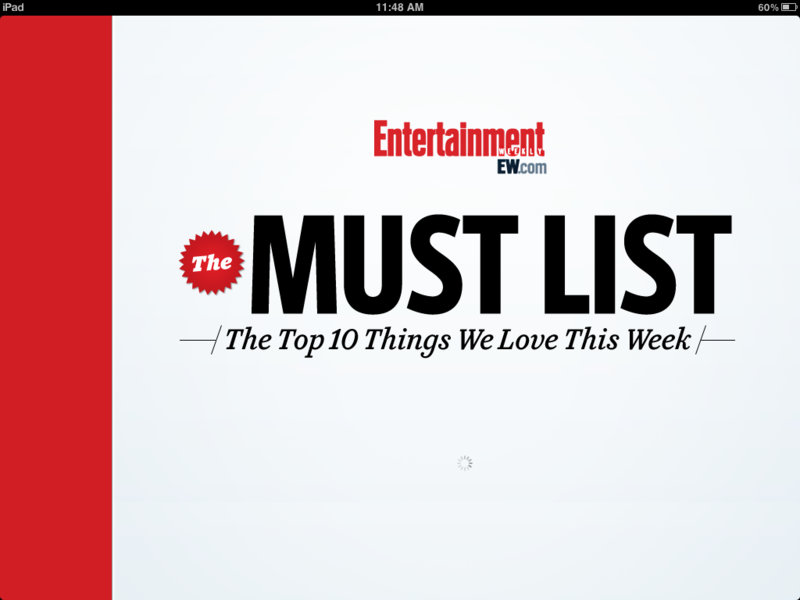 EW’s Must List (from Entertainment Weekly) now works on the iPad 2 without crashing, months after the iDevice’s release. Created by Time Inc., the free app offers Entertainment Weekly’s signature Must List in digital form. When it arrived in April 2010, it was the must-have app for everything Hollywood. Unfortunately, subsequent iOS releases (and the arrival of the iPad 2 this year) made it more-or-less unusable for many users. However, those days are gone. 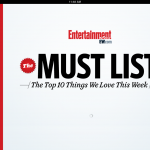 The EW’s Must List (from Entertainment Weekly) has been completely rebuilt to reduce crashing on both the iPad and iPad 2. Plus, the app works well on iOS 5 beta 7, according to our developer contacts. Other Version 2.0 features include the ability to share Must List items with your friends via Facebook, Twitter, or e-mail. Our only question is when is Entertainment Weekly itself finally coming to the iPad? 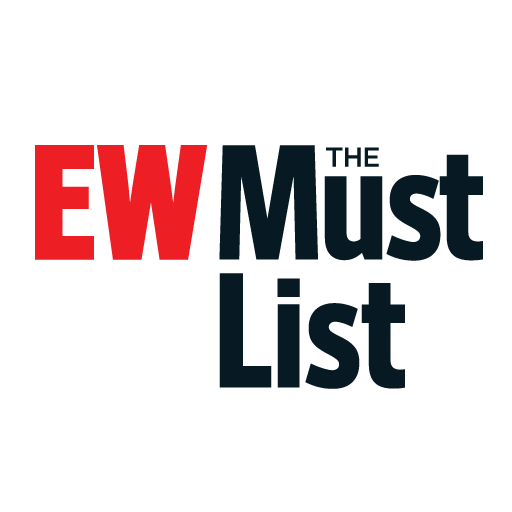 EW’s Must List (from Entertainment Weekly) is available now in the App Store. An iPhone/iPod touch version is also available.